Such adventures will be made possible through futuristic spaceplanes, as are already in development by companies such as Virgin Galactic , that will enable us mere mortals to experience weightlessness. If this sounds only of interest to those who can afford the six-figure ticket price, it also has major implications for scientific discovery. Space travel-related research has probably already had a more substantial positive impact on your life than you realise , and this announcement could increase this still further. 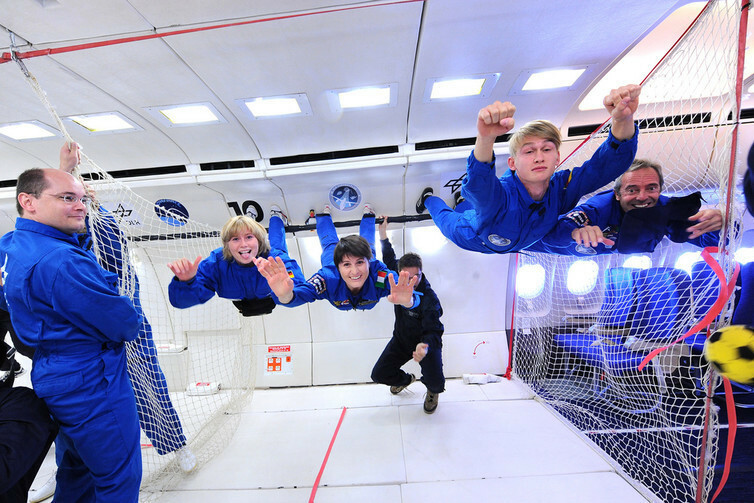 Space agencies such as ESA and NASA currently provide access to simulated microgravity for scientific research using parabolic flights . These allow human physiology research to be carried out more easily than on the International Space Station, but the time spent in microgravity is very short. Spaceplanes may provide longer sessions, which could enable more comprehensive research to inform the design of experiments into the longer-term physiological changes from spaceflight . Perhaps one day we will see research teams launching groups of participants to spend a few weeks or months aboard a space hotel in order to study medical interventions that would slow the ageing process on Earth, and to help the human species colonise the Moon or even Mars . Research dating back to the early years of the space race has led to technologies that benefit us all. Many scientific discoveries have come since the arrival of inhabitable space stations that act as orbital laboratories. NASA’s first space station Skylab helped understand the effects on the human body of spending months in space and paved the way for the International Space Station . 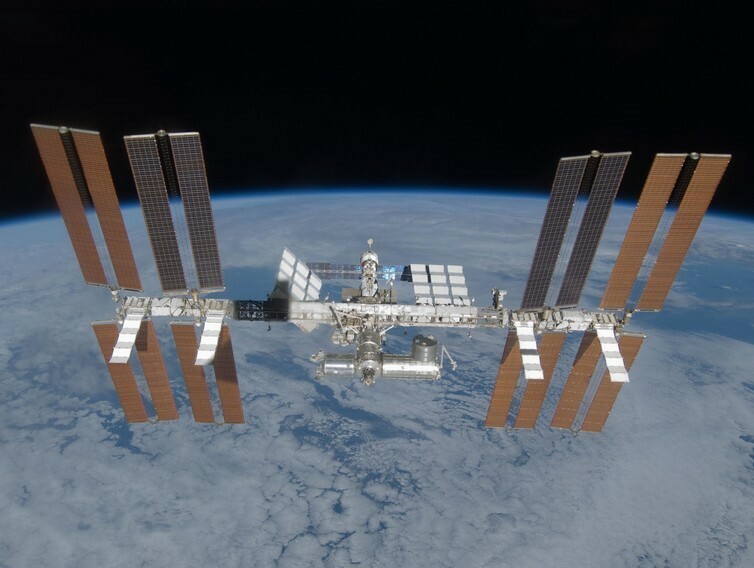 A huge number of research studies have been completed on the ISS since the year 2000 in the areas of human physiology, biology, biotechnology, physical science and earth and space science. These studies have led to discoveries such as enhanced protein crystal growth for drug development, efficient combustion of fuel droplets , and an understanding of the effects of long duration exposure to microgravity on the human body, revealing that spaceflight has effects similar to ageing on Earth . Despite much human physiological research being carried out in space, it has one major limitation – there are simply not enough humans currently going to space to act as research participants, leading to difficulties in research design . In fact, only 550 or so humans have ever been into space since Russian cosmonaut Yuri Gagarin first orbited the Earth in 1961 . Human physiological experiments in space tend to have very small participant numbers (for example, the NASA twins study ) or they have to take place over many years. Could the boom in commercial human spaceflight accelerate the speed of human physiological discoveries in space? We certainly think so. Commercial spaceflight companies such as SpaceX and Orbital are already launching rockets taking supplies and research equipment to the International Space Station. SpaceX is developing its habitable Dragon capsule to take space tourists around the moon , with ambitions to use its sibling, Red Dragon, to land astronauts on Mars . Others are developing sub-orbital spaceplanes, such as Virgin Galactic’s SpaceShipTwo , which will enable passengers to experience microgravity for a number of minutes or travel 30 times faster between cities than passenger airlines. To safely send throngs of space tourists beyond the atmosphere, we need to understand the health implications of just getting these “non-professional” astronauts into space through new medical research , and developing spaceports will provide access to exciting new platforms to expand these frontiers of science. A range of unknown health risks await space tourists, who are expected to be a far more health-diverse group than current astronauts. We will need to determine the effects of high g-forces on people with medical conditions, as well as in adolescents who might want to go on the ultimate school holiday adventure past the Karman line – traditionally taken as the boundary of space. It will be vital that risks to passenger health are reduced through remote physiological monitoring , and new monitoring technologies will need to withstand the high g-forces involved in launching into space.